Personality quizzes are fun, however you should always take them with a grain of salt. While they can often times reveal something interesting about you, you may not always agree with the results. This test is composed of several different image tests that all say something different about you, and while they should all be taken with a grain of salt, this quiz just might tell you who or what you ‘really’ are. 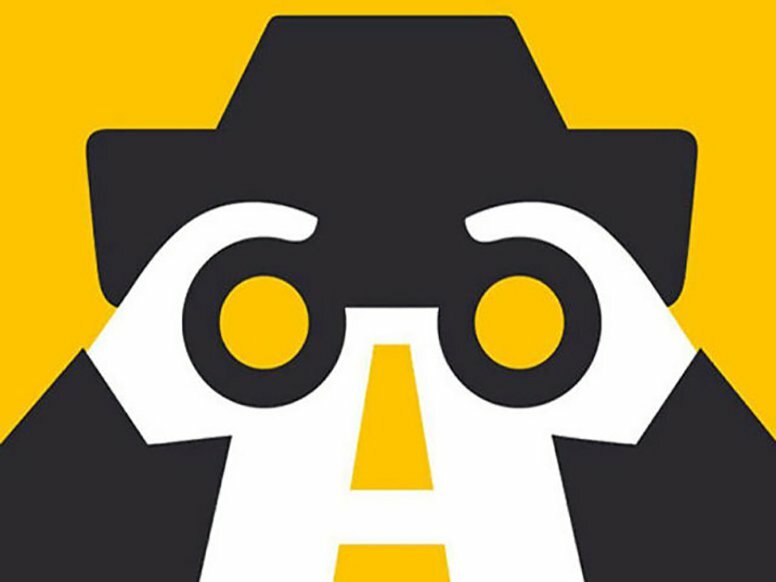 The letter A is visible in a lighter color, which can be a bit difficult to figure out initially. If you are able to identify it first, it shows your rare ability to see things that most people tend to miss out on. This makes you best suited for detective work where people need to think outside the box to figure out a murder or a mystery. Usually the least number of people notice A in the picture. Psychologists believe that the face that you see first in this image can hint towards some changes that you may expect shortly. If you are a girl and see the girl’s face first, it may signify that you’re getting ready for positive and happy events in the future. The girl looks upwards and similarly, you are looking at the sky with positivity and hope in your heart. Being a girl and seeing the girl’s face also shows that you are content with who you are and are at peace with yourself and your individuality, which is a sign of confidence. If you are a boy and you see the girl’s face, it shows that you tend to be fixated on the opposite gender and may be affected too much by what they have to say. You may currently have some women in your life that are causing your distress or happiness and you’re desperately looking for validation by them. Just learn to accept yourself as you are, relax and move on. The right people in your life will stay and not go anywhere. For you, the future has great prospects and you are more likely to see professional success. Focus on things that actually matter. If you are a girl and you see a guy’s face, it signifies your want for a partner or the coming of your dream man soon, or maybe just emphasizes on the connection you already have with your partner. These feelings are taking up a good bit of your mind, and that’s good no doubt. You focusing on the guy’s face shows the changes in your love life, or the healthy changes that you crave. If you are a guy and see the guy’s face, it shows that you may be concerned about a guy at work, or in your family or someone in your life. It could be a good or a bad concern, but the key point is that he is on your mind, specifically when you’re going to sleep. Try to put that thing to rest and not let anyone impact your mind so much. 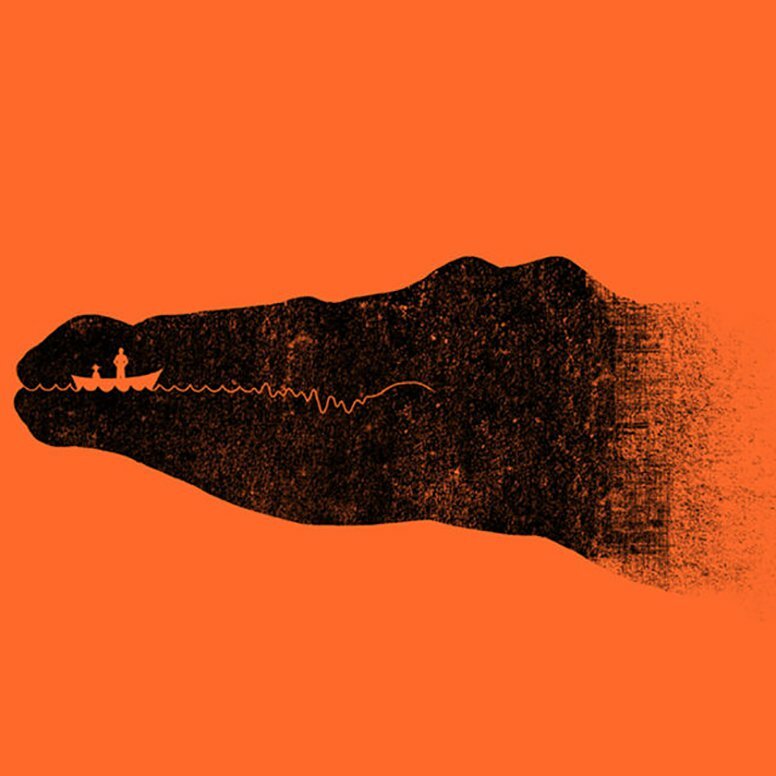 If you see the crocodile first, which is extremely natural, it signifies your ability to think practically and be prepared for the threats that may come across in your life. You have a cautious nature, but are not entirely pessimistic. It however, also reflects on your tendency to forget small positive aspects of life. Try to be more easy on yourself and on life. It may be difficult to figure out the boat in the picture at first glance, but if you do see it, it signifies how you never miss out on small details, and emphasizes on the creative side of your personality. You tend to come up with unique solutions to every problem. If you see the old man first, it signifies that you are an emotional person and have a huge amount of empathy. If you identified him first, it means that you used the right side of your brain most of the time, which emphasizes on your creative and artistic abilities. You also tend to exude self confidence and just need to control your impulsive nature and slow down a bit. 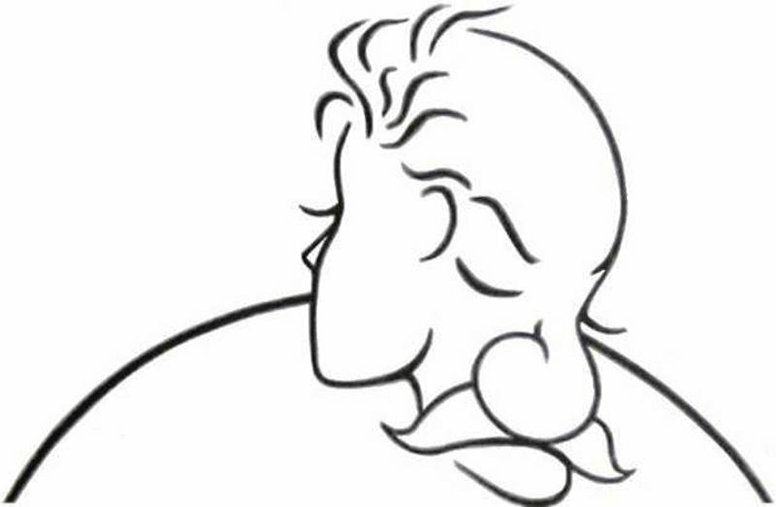 If you see the woman first, you used the left side of your brain, which is analytical and logical. You tend to think through things well before jumping to conclusions. You also tend to have an optimistic nature and hope that the future will bring good to you. You also exude positive healing energies which make you the source of goodness to those around you, but only if you can control the extremely perfectionist side of yourself. If you see the pillars in this image first, it reflects that you are in a state of mind where your thoughts and ideas are keeping you from achieving all that you want in your life. You tend to be in your comfort zone, and unless you learn to step out of it, you won’t be able to see the light at the end of the tunnel. It also reflects on your dreamy side and the fact that you tend to miss out on details. 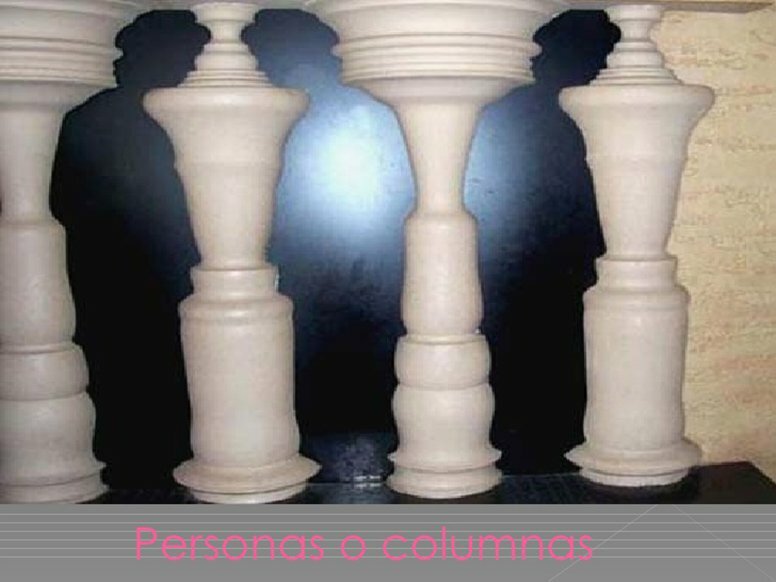 If you see men between the pillars, it signifies your nature of being a people oriented person. It also shows that you are not bound by anything and you tend to take people’s words easily to your sensitive heart, and focus more on their behavior. 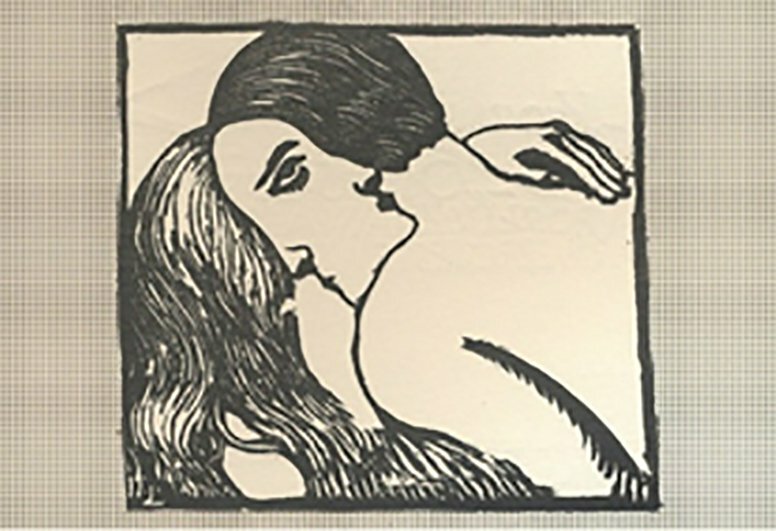 This image is also known as the Rubin’s Vase on the name of the psychologist who first came up with it. He created this to show how people’s perception of the world tend to differ. This was then later on used by doctors to understand more about people and what they focus on first. 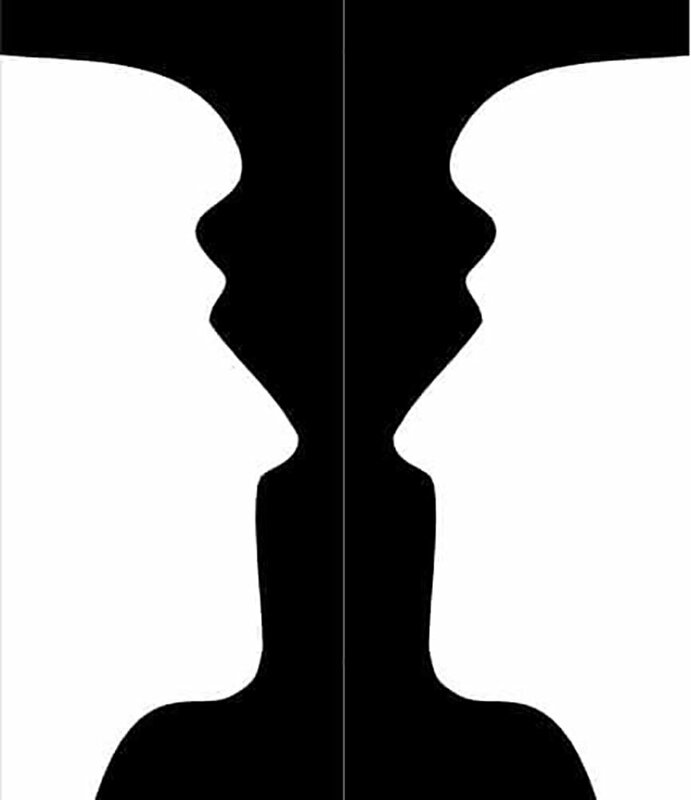 If you see the faces first, it shows that you are more influenced by external stimuli and are sort of an extrovert who takes energy from their surroundings. It would be a good idea for you to surround yourself with people who are supportive and positive instead of those who are more likely to criticize your actions. If you see the candlestick first, it shows your introverted nature which signifies that you derive your energy and motivations from within. You can be a huge achiever but only if you learn to overcome your fears.